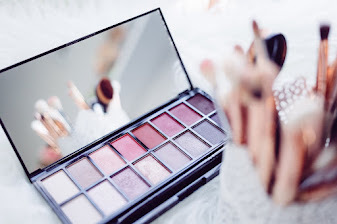 In case you hadn't realised, I love a bargain when it comes to makeup, and that bargain is made even better when the actual product is everything you wanted it to be and more. 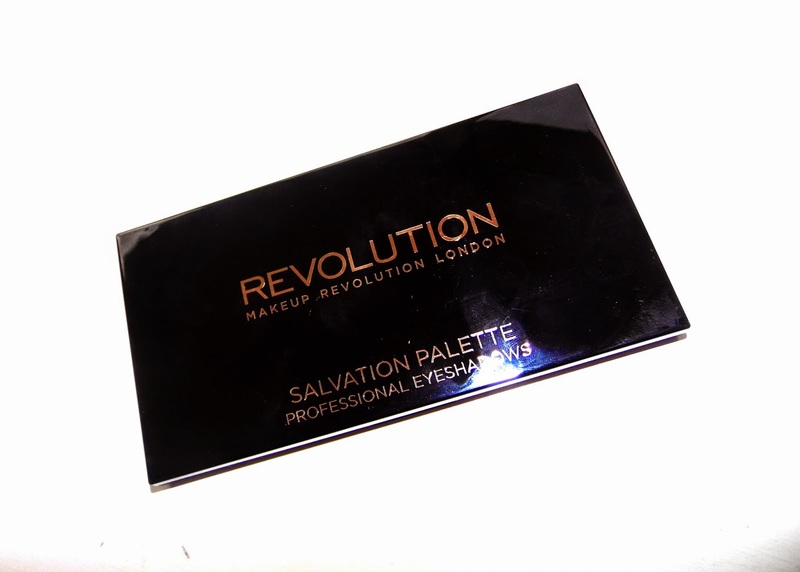 Makeup Revolution is currently one of my favourite brands. They are such great value for money, and their products are amazing. I've just reviewed their Acid Brights Palette and now is the turn of the Makeup Revolution Salvation Palette Dia de los Muertos. For a start, I love the design on the packaging. Usually I just throw away boxes that palettes come in, because they end up being a little bit of a hassle, but I'm keeping this one because I love the design! 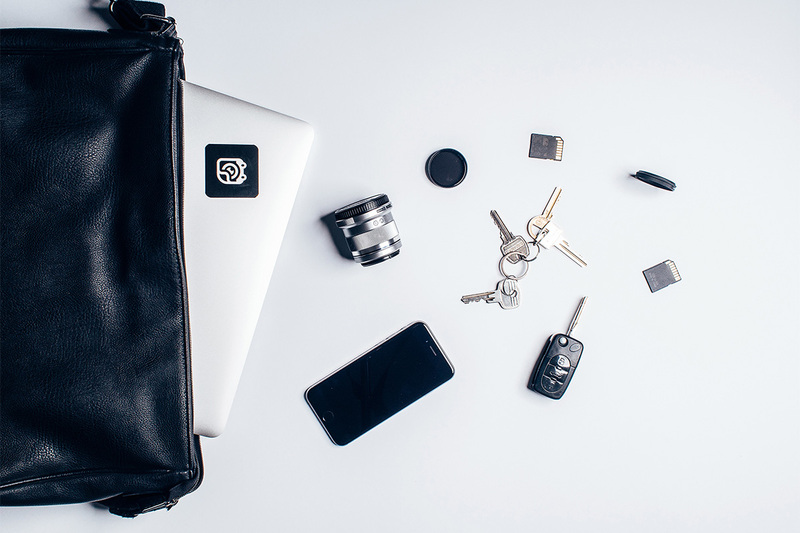 The actual palette case is a smooth and shiny black case, which is really sleek. You may have been planning your perfect wedding since your were about 6 years old, but every now and again, a bride to be will need a bit of wedding inspiration. There are plenty of wedding inspiration sites, and the key is to not get too blinded by all the wonderful ideas that are floating around the internet. That's exactly what I did. I spent hours searching for wedding inspiration only to have filled my brain with a million and one ideas I wanted, none of which actually fitted together, nor did I have the budget. I decided to get a bit smarter. I took a quick break from wedding planning and focused on a few other bits and bobs. 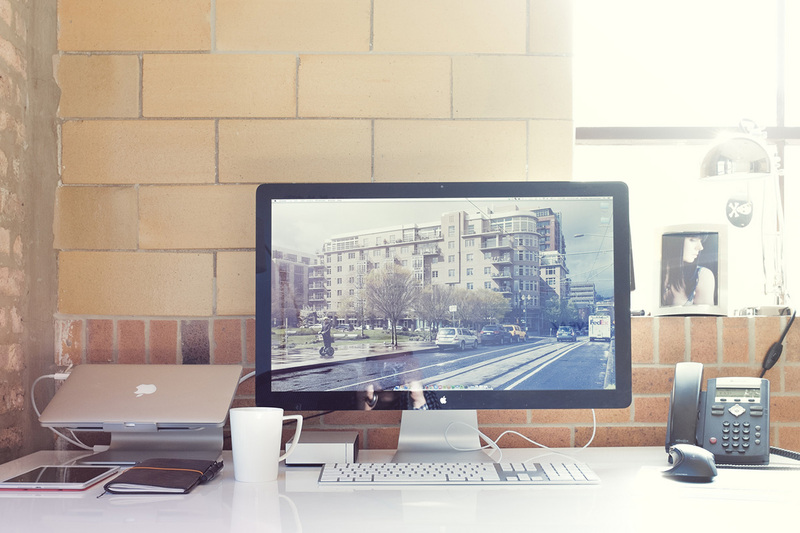 When I cam back to it, I decided to start with a clean slate and head straight to Pinterest to start looking for inspiration. I filtered through many of the popular wedding Pinterest accounts and started following, pinning and putting together my own wedding boards and eventually found myself re-visiting the same few wedding pinners for my ideas and inspiration. 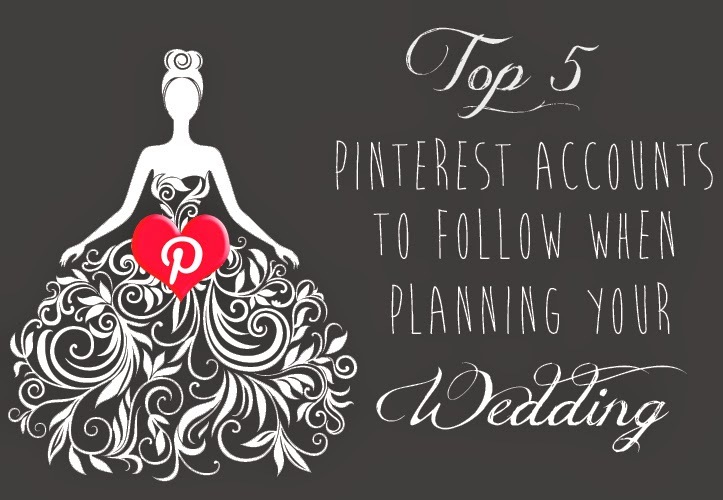 I thought I would share my favourite 5 wedding Pinterest boards with you, so you can start getting some wedding tips and adding to your own wedding boards! If you read my blog a lot, you know I regularly talk about tanning tips and tanning products, so it's safe to say i love a bit of fake tan. This is mainly because my poor, pasty skin, doesn't tan well naturally, so faking it is the only way! I have tried so many different types of tanning products, and a tanning mousse is definitely my favourite because of the minimal mess and lower risk of streaks. I'm also a fan of these new tans that claim to have worked their magic in an hour because it means I can still find time to tan when I'm super busy and I don't have to wait 4 hours for it to take effect! So with that in mind, when the gorgeous people from Lauren's Way asked if I wanted to try out their Solution 60 Tanning Mousse, I jumped at the chance! In case you don't already know, Lauren's Way is the beauty brand fronted by original TOWIE girl (and Mark Wright's ex) Lauren Goodger. 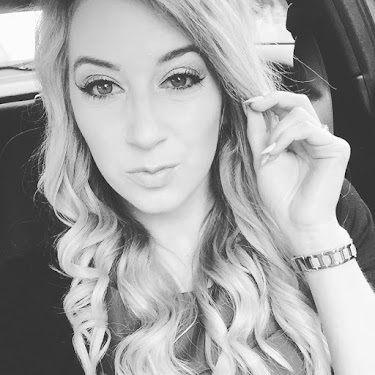 the brand specialises in tan, lashes and hair extensions and is available for both professional and personal use. That means that the product you are buying to use at home, is just as good quality as the one they would use in the salon! 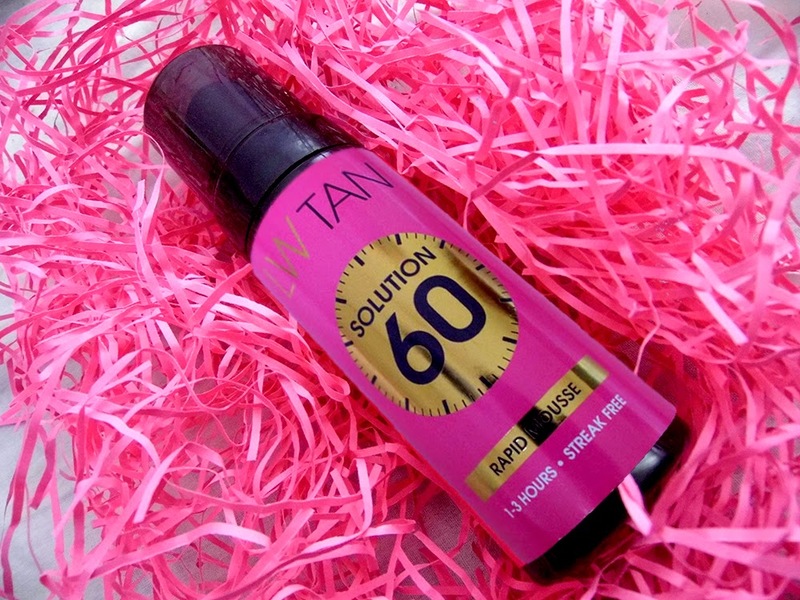 Keep reading to find out what I thought of the solution 60 tan AND to grab an exclusive 20% discount on Lauren's Way tan, lashes and hair products!